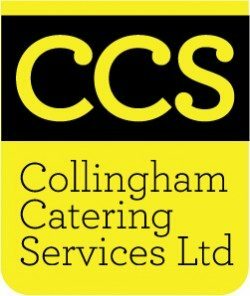 Collingham Catering Services (CCS) Started trading in 1982 and has grown into one of the leading independent providers of Commercial Catering Equipment, Maintenance, Breakdown repair, Installation and Sales in the North of England since. Based in Wetherby, CCS has at its disposal 11 fully qualified and experienced Commercial Catering & Refrigeration engineers. All CCS Catering engineers are experienced, Gas Safe registered, Electrically Qualified Commercial catering equipment engineers who have also received training and qualifications on many manufacturers appliances both gas and electric. Our refrigeration engineers are also fully qualified in current F Gas refrigerant handling.